It’s time for our biannual showcase of local games! Come on by The Grid in Mesa at 7pm, June 29! The Grid is located at 525 S Gilbert Rd, Mesa, AZ 85204. 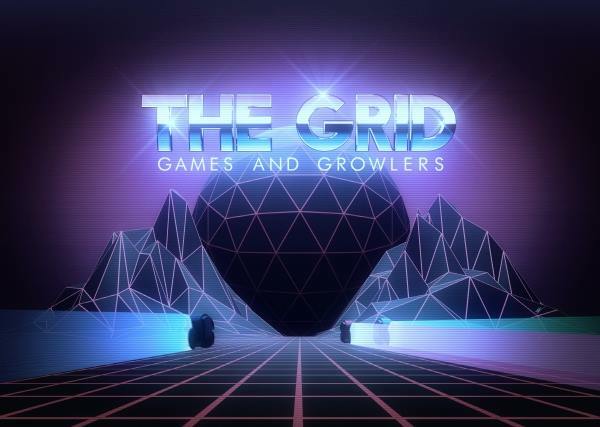 Come by for some games and booze as we host IGDA at The Grid! (The booze is optional, but the games aren’t.) Check out a wide range of games, from the recently finished to early prototypes, across PC, console, and mobile. If you have a game you’d like to show off or get feedback on and you did not already RSVP, bring it along anyway! There will be plenty of space.